Eurostar has launched its new service direct from London to Rotterdam and Amsterdam. The introduction of the new service transforms the connection between London and the Netherlands. For the first time, passengers can travel from the heart of London to Rotterdam in three hours and one minute and to Amsterdam in three hours and 41 minutes, at a speed of about 186 miles per hour (300 kph). With fares starting at CDN$62 one way, the new route provides travellers with a fast, comfortable, environmentally friendly alternative to the airlines. 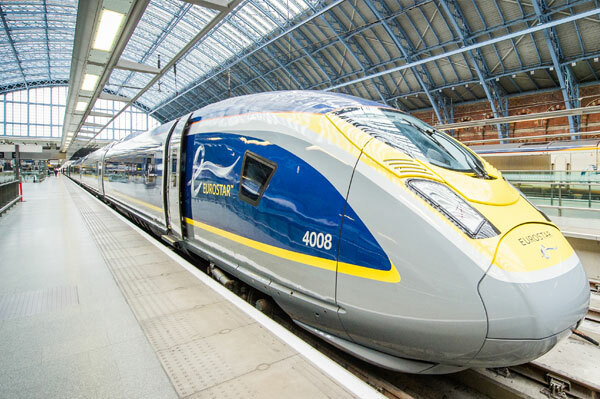 With a high speed rail journey from London to Amsterdam emitting 80% less carbon per passenger than the equivalent flight, Eurostars new service reinforces high speed rail as the most environmentally responsible choice for European short haul travel. Go to www.eurostar.com for more.